“Instead of their much-publicized thesis about a joint fight with a common enemy, Islamic State [IS, formerly ISIS/ISIL], the Trump administration has proven that it will fiercely fight against the legal government of Syria,” Medvedev wrote on his Facebook page. 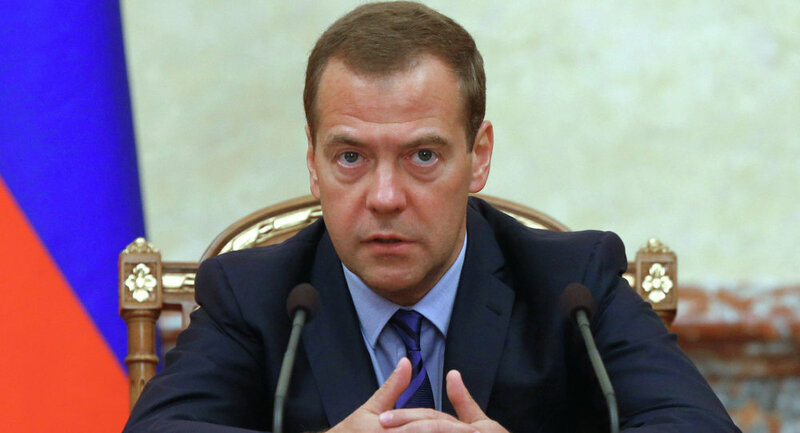 Restrictions against countries that joined the anti-Russian sanctions will be prolonged till the end of 2017, announced Russian Prime Minister Dmitry Medvedev. He instructed the government to prepare the relevant documents. “Our agricultural companies have repeatedly asked to continue the embargo on agricultural products from countries that had imposed sanctions against Russia or later joined them. 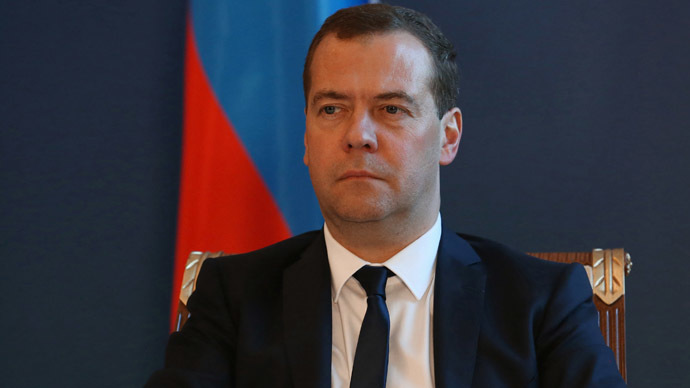 I ordered draft proposals on extending the countermeasures not for a year but until the end of 2017,” Medvedev said while meeting with members of the Russian Union of Industrialists and Entrepreneurs (RSPP) on Friday. The Prime Minister added that Russian agricultural companies will get an opportunity for long-term investment planning which they have asked for. Western countries have lost around $9.3 billion since the introduction of the Russian food ban, according to a report from the Russian government’s analytical center. The United States and the European Union initially introduced anti-Russian sanctions in 2014 after Moscow was accused of supporting rebels in eastern Ukraine and annexing Crimea. Sanctions targeted Russia’s financial, energy, and defense sectors, as well as some government officials, businessmen, and public figures. Moscow responded by imposing an embargo on agricultural produce, food and raw materials against countries that joined anti-Russian sanctions. Since then the sides have repeatedly broadened and extended the sanctions. However, lately some European policymakers and businesses have become increasingly skeptical about the sanctions, pointing out that they have proven to be politically ineffective and economically harmful for both Russia and European countries. Thousands of Serbs marched through the heart of Belgrade to the Russian embassy, in protest at a new co-operation agreement with NATO, and the death of two Serbian hostages during a US air strike in Libya. 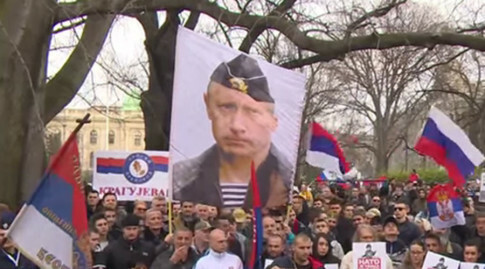 Organized by the ultra-conservative, nationalist Zavet and Obraz movements, the march proceeded peacefully, as the demonstrators brandished portraits of Russian President Vladimir Putin in military fatigues, and held placards with the slogan “Expel NATO ASAP.” One banner read “Putin for President,” another “Medvedev for PM,” in reference to the head of the Russian government, Dmitry Medvedev. 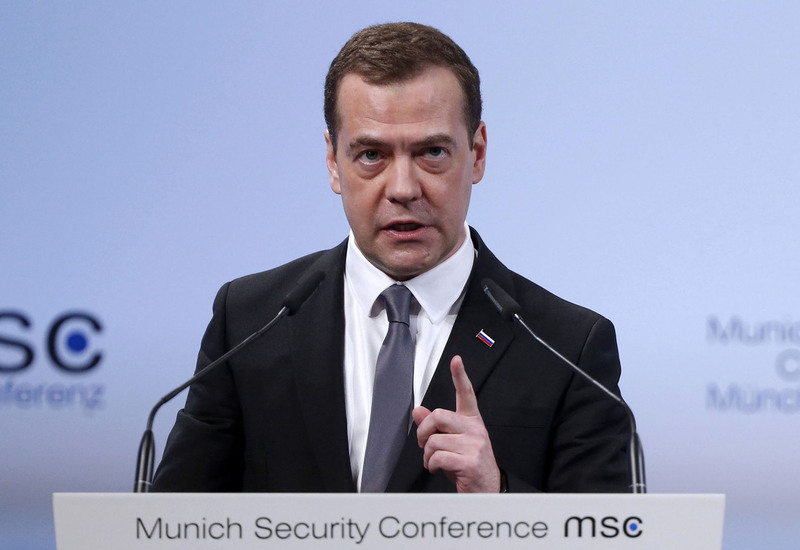 The Russian prime minister has warned EU officials that if they decide to tighten the regime of sanctions aimed against Russia, an equivalent reply would follow inevitably. “Our partners from the European Union will gather in July to discuss a number of decisions. And if they pass decisions concerning new sanctions against Russia we would give a symmetrical reply. If they won’t, we are going to remain on the positions that we currently have,” Tass quoted Medvedev as saying on Tuesday.